Chaim Boruch! Look how far we’ve come! 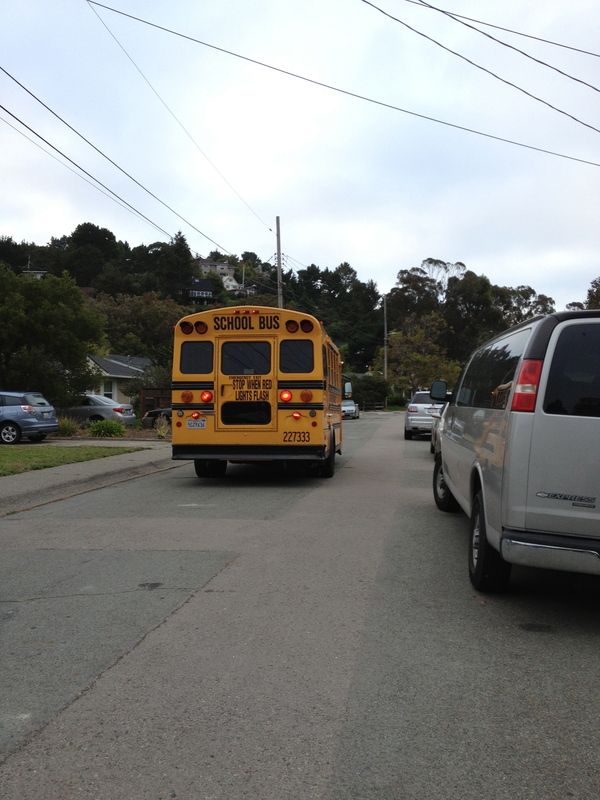 Your school bus arrived after a very long two months of no school! Yet, when our family waited outside at 7:00am to cheer you on, for your first day of second grade, we had met a milestone. 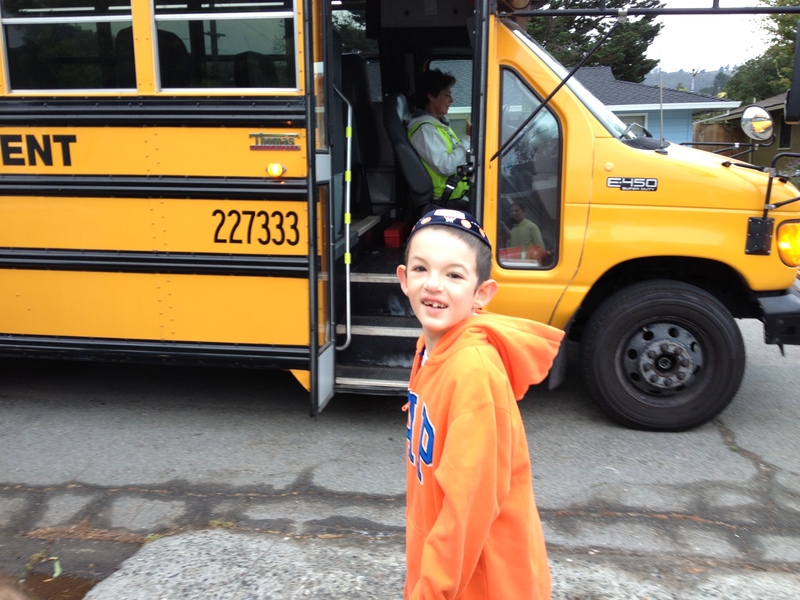 I’ll never forget that very first day of school, years ago, when the anxiety in our hearts was so palpable. In fact, I would not agree to place you on a school bus all alone, not sure if you knew where you were going and when you would return. After pleading with the bus company I got us ALL (at the time 4 siblings and me, with Tatty and baby in the car behind bus to bring us all back home!) seats on your bus! I knew that if you saw us all happy on a bus, then you would be happy too! And sure enough after a somewhat nauseating bumpy ride and 3 rounds of ‘wheels on the bus go round and round’, we made it through that day. 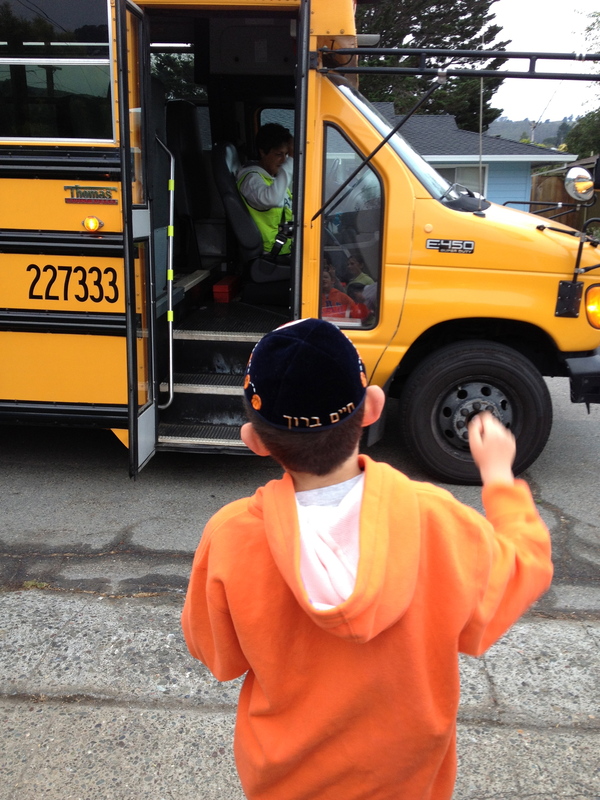 Chaim Boruch, our ‘little’ bus journeying through life, has turned the corner. It’s no longer a lonely ‘bus’ of fear, dread and guilt but rather it’s a happy bus full of laughter, discovery, love and excitement. Wishing you a beautiful year of health, growth and learning. Waving to you through the window.